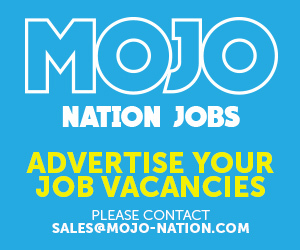 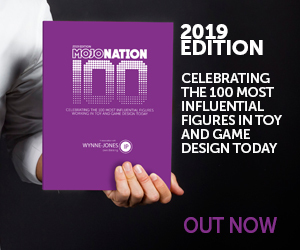 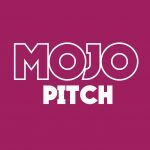 “We are delighted to be partnering with Mojo Nation on their first ever Awards, which champion the industry’s leading products, individuals and companies,” said Wynne-Jones IP’s Jayne Nation. 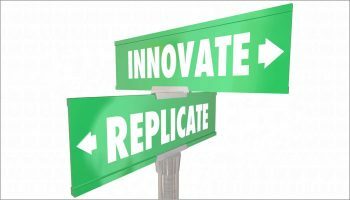 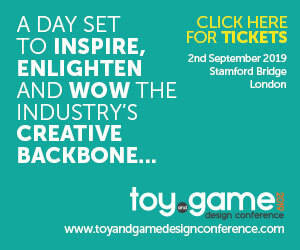 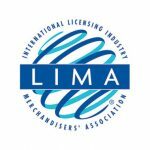 The secret weapon for many toy firms, design agencies and invention studios are the unsung heroes of our industry. 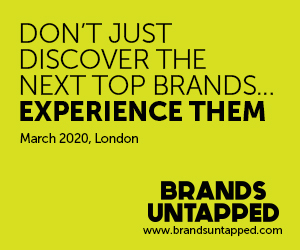 This category celebrates a firm that deserves recognition for exceptional work over the last 12 months. 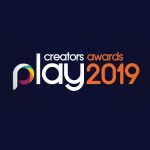 Nominations are now open for the Play Creators Awards, taking place at the 2019 Play Creators Festival. 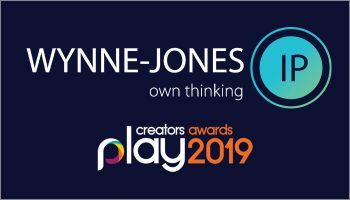 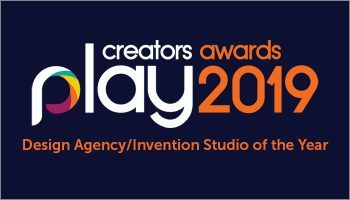 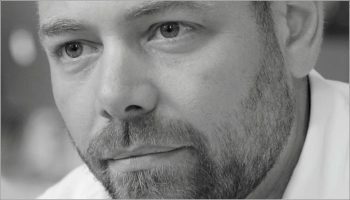 Whether it’s an R&D team responsible for a smash-hit line, a design agency that’s taken a brief and soared or an individual responsible for the next industry-shaping product, the Play Creators Awards are all about shining a spotlight on the industry’s top architects of play. 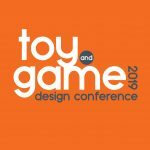 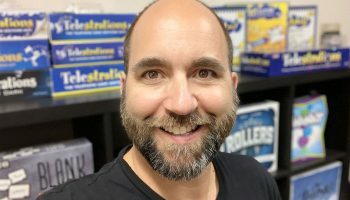 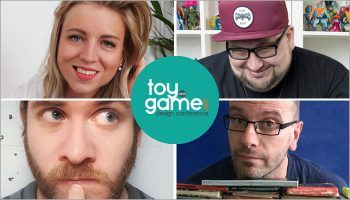 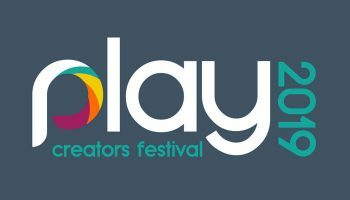 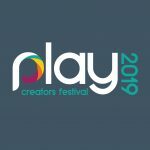 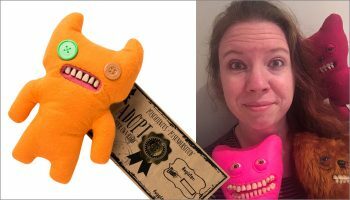 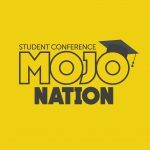 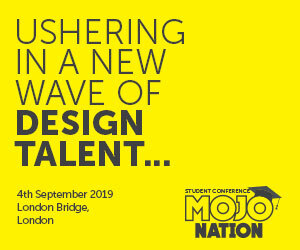 Mojo Nation has dated its Play Creators Festival 2019, a three-day event boasting conferences, pitching opportunities and educational sessions for those in the world of toy and game design.